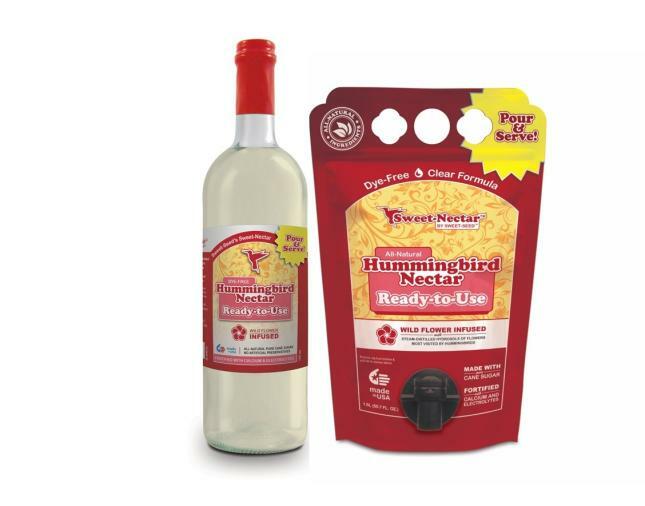 It's time for Hummingbirds; it's the right time for Sweet Nectar™! All natural, dye-free, wild flower-infused nectar fortified with calcium and electrolytes with absolutely no harmful preservatives. Healthier hummingbirds mean healthier eggs and chicks! Daily Savings Club Members, be sure to come in and ask for your FREE single serving Sweet Nectar™ Pouch and coupon for 20% OFF a regular size pouch or bottle*. Not a member? Ask us about all the benefits of joining! *Offer good thru May 31, 2019. For Daily Savings Club Members Only. One offer per household. Not valid on prior purchases. Hobby Guide Take a Look at Just Some of the Things We Have!